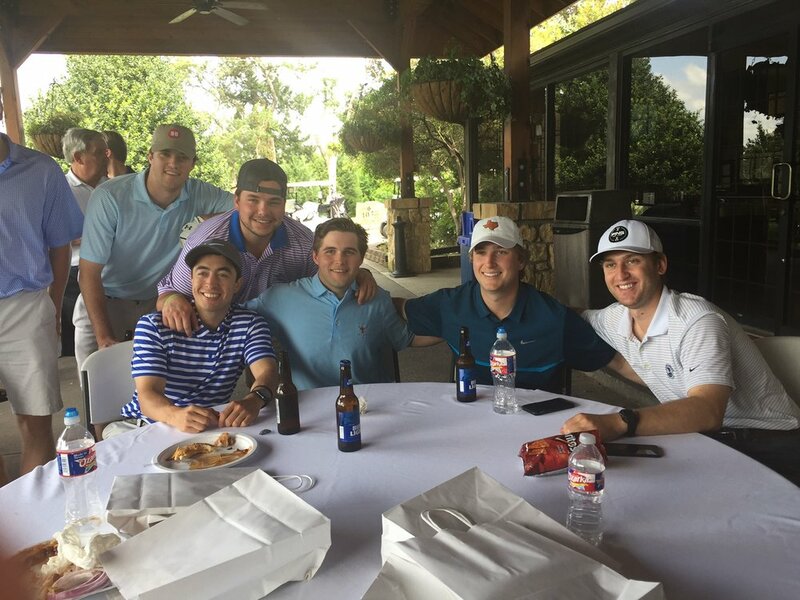 Thanks to Schafer Smartt for putting on the 1st Annual Hunting and Fishing for a Cure Golf Tournament which was held on April 15, 2017 at Stevens Park Golf Course. Eleven teams participated and the top three teams and closest to pin players received gift cards redeemable for merchandise in the pro shop. A big thank you to our sponsors: Stream, Benchmark Title and BBG. Plans are underway for next year’s tournament which will be held in late April or early May!